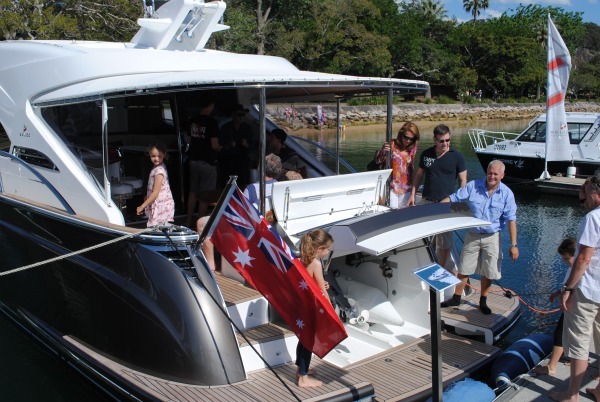 Boating Syndication Australia (BSA) has unveiled the latest luxury cruisers in its fleet to Sydney clients. 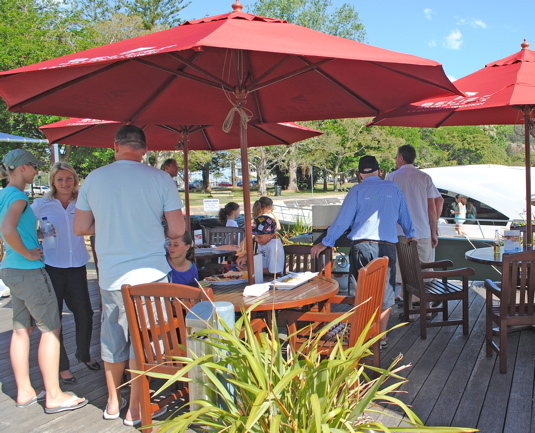 BSA’s Andy Young and his team introduced the exciting new 52-foot Belize Motoryacht to owners at a party held at the d’Albora Marina in Mosman on Sunday, October 30. The party was the first chance for David and Sandy Libling to see their new acquisition. 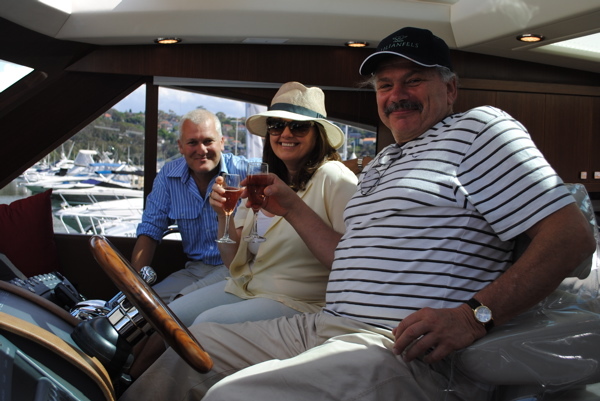 They bought two of the available 10 shares on the boat sight unseen and are delighted. 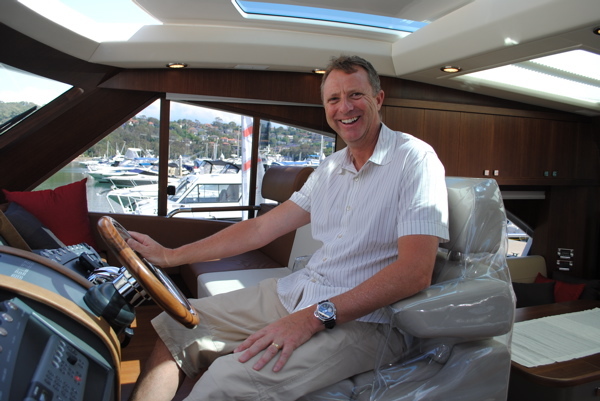 “The finish and thoughtfulness that have gone into the boat are exceptional,” said David. He had looked over a number of the BSA offerings but was looking for something that would exactly suit his family’s needs. “We were looking closely at another brand but Andy asked us to wait to see the Belize. He showed us layout plans and convinced us,” said David. 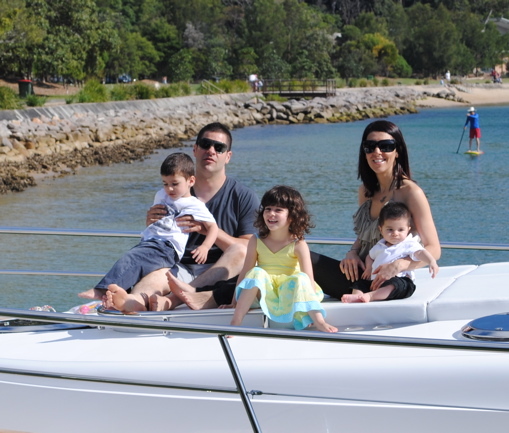 Andrew Hardy brought his young children to view the new boat and they were as excited as their father. For Peter Lumsdaine, the BSA business model is important. David and Sandy agreed that the BSA syndication model is attractive. 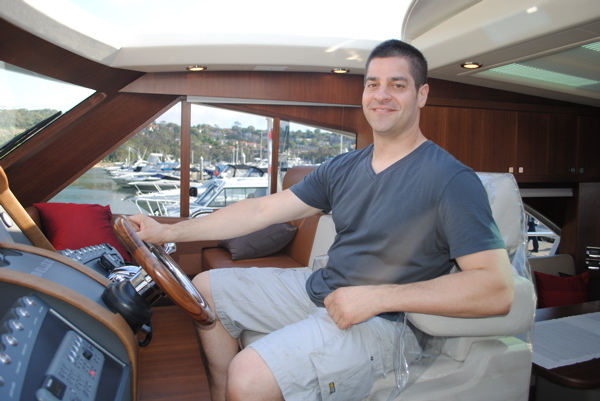 Paul Sifis met the BSA team at this year’s Sydney international Boat Show this year. The new Belize – yet to be named by her proud owners – joins a fleet of Riviera, Princess, Clipper and Azimut luxury boats in BSA’s berths at the d’Albora marina in Mosman.